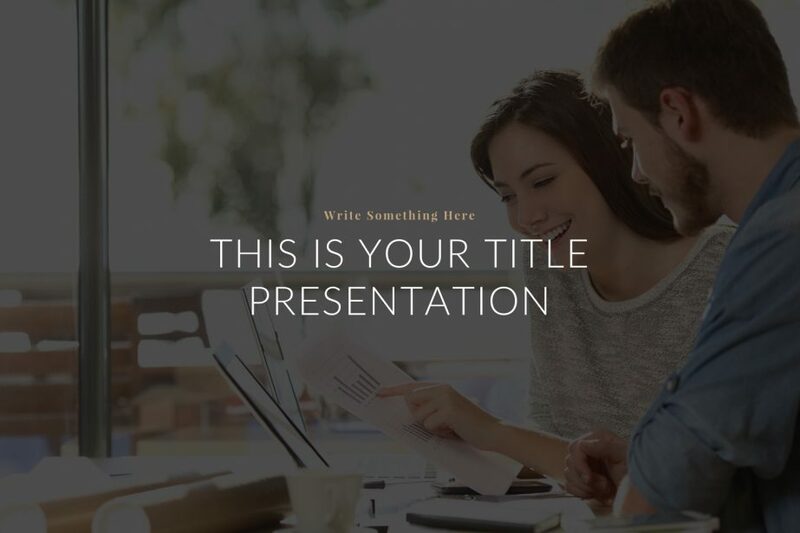 Red Free Presentation Template is a set of layouts that take advantage of the red color that you can use to present a professional and creative display without spending any money. 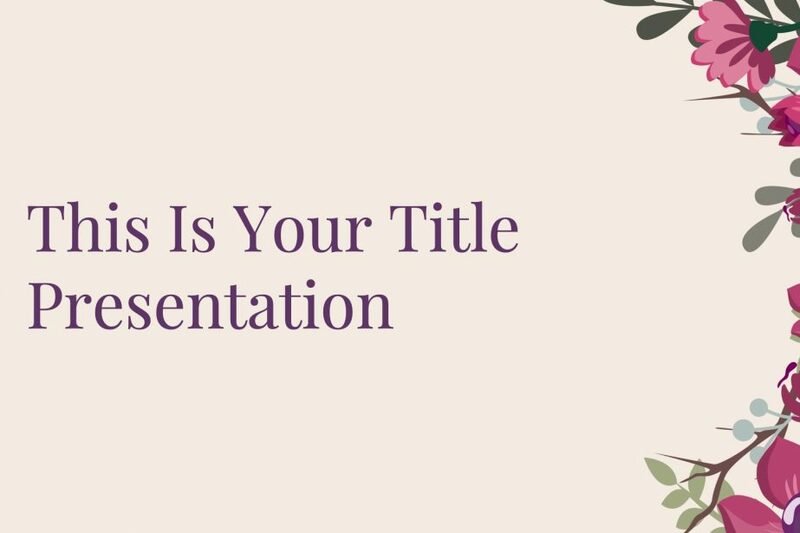 Download this free template and be ready to present in no time due to easy-to-use design. 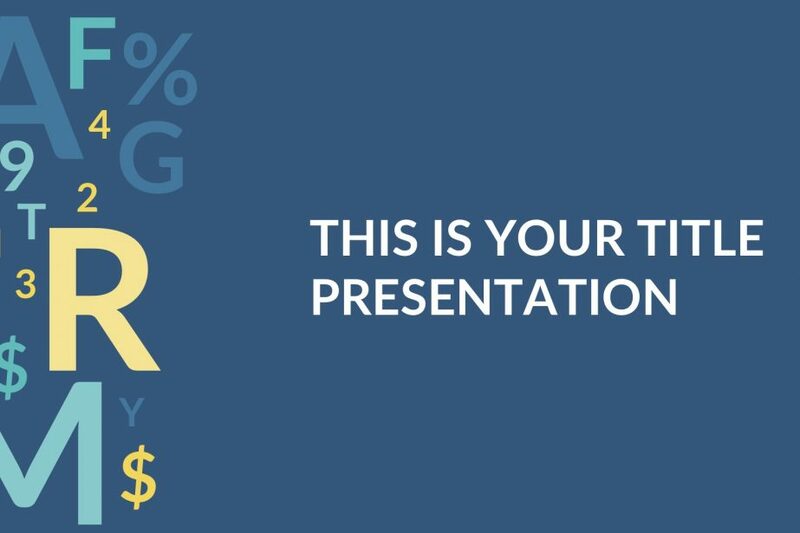 Macro Free Presentation Template has a financial design in each one of the slides in this template that is going to give you a hand when presenting all your data and information in a manner that your audience will be attentive. 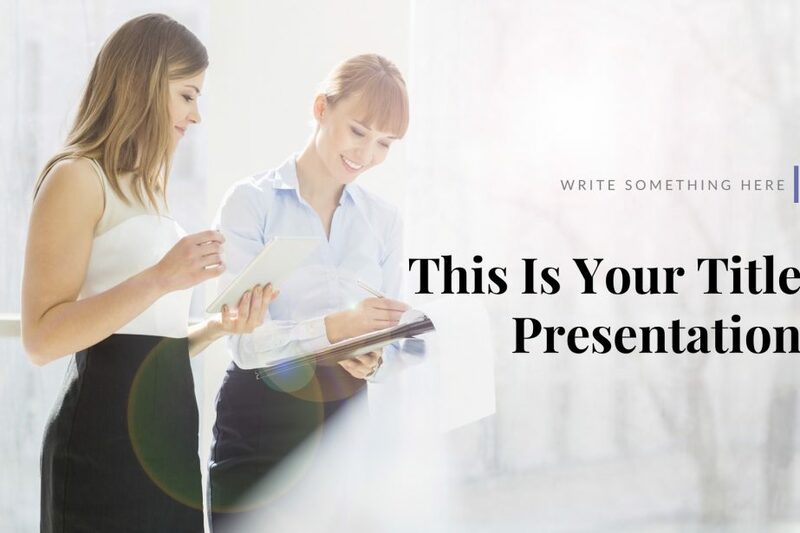 Go on and download this free presentation template to be ready in no time. 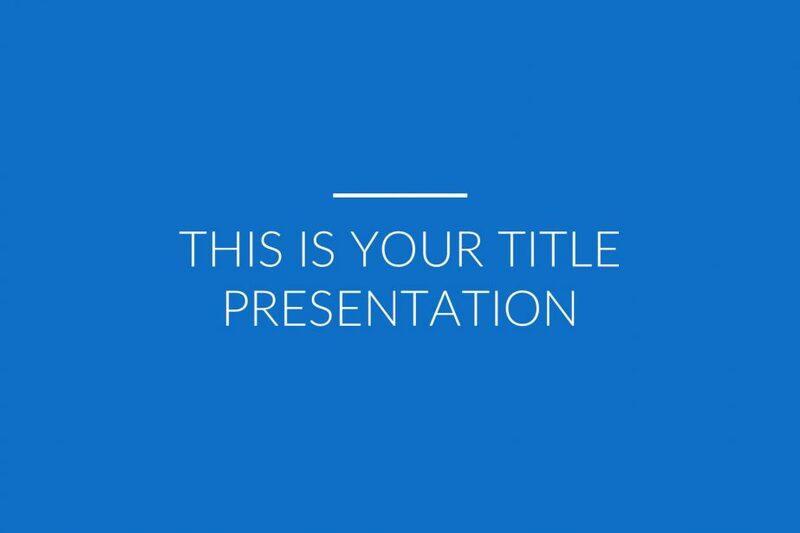 Corp Free Presentation Template provides you with a blueish theme color in each one of its slides that will help you impress and captivate your audience. Features such as infographics, image placeholders, and more will help you present all your information in a clean and sharp way in no time. 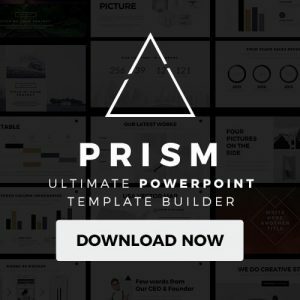 Bright Free Presentation Template provides you with a contemporary design in each one of the slides to help you present all your information and data in a clear and clean way. 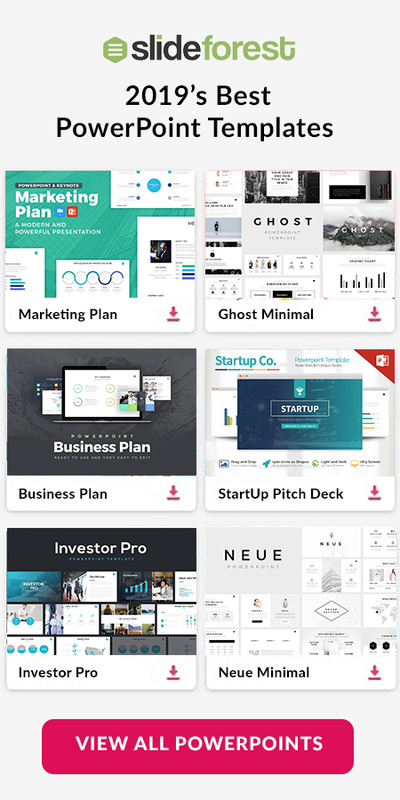 Everything in this set of layouts is easy-to-use and fully editable so you can make this template yours. 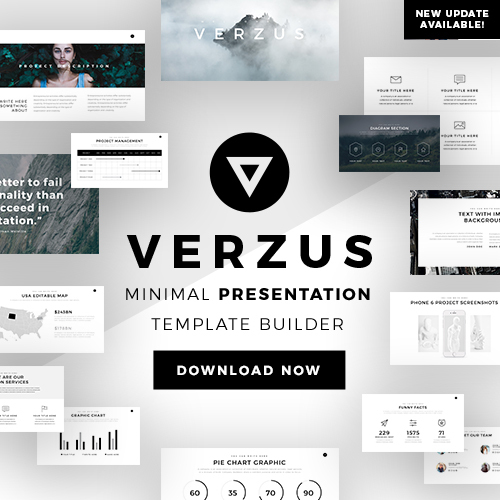 Elegant Free Presentation Template is a set of layouts that have a stylish and formal design that is going to help you catch your audience’s attention without spending much time. You will have the option to choose this well-made template in the format you feel more comfortable with. Do you need a creative yet formal set of layouts that you can use to impress and persuade your audience in no time and without putting much effort? 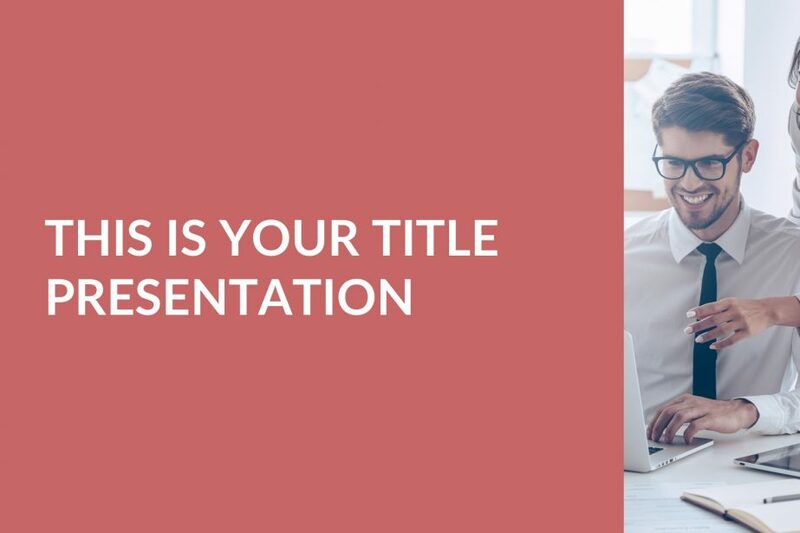 Well, Katerini Free Presentation Template has a design in each one of the slides where you can show all your information and data in a professional way.